This wonderful Woodland Friends Wooden Puzzle Set by Orange Tree Toys is sure to entertain your young one for hours to come. 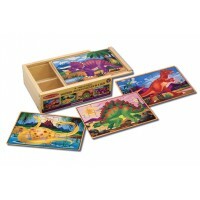 This set comes with 3 woodland animal themed puzzles that are each made of of three hand made and painted pieces. 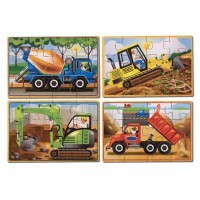 Animal puzzles included are an Owl, a Fox, and a Bunny.